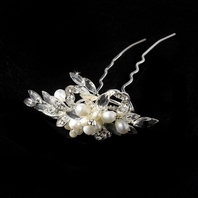 Description: A cluster of miniature rhinestones are set in a pave' floral setting which adorn these lovely bridal hair sticks. 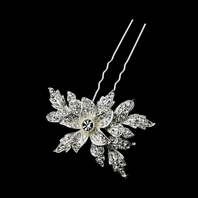 The twelve decorated hair sticks can be used to secure your veil or an elaborate hairstyle, adding just the right touch of glamour. 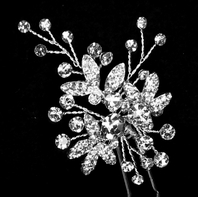 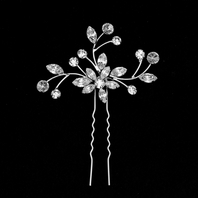 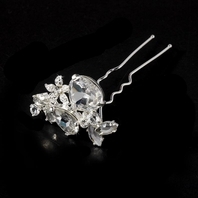 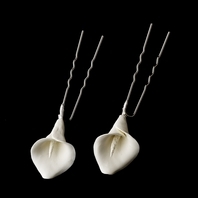 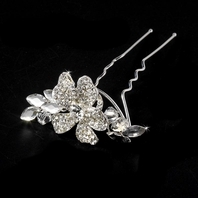 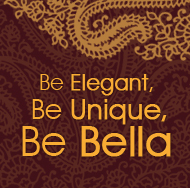 Used alone or in tandem with a veil, you will love the luxurious accent that hair sticks will add to your wedding day. 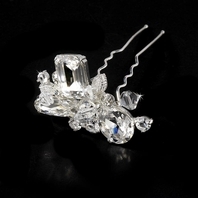 Measures about 1/4" in diameter on a 2 3/4" hair pin.